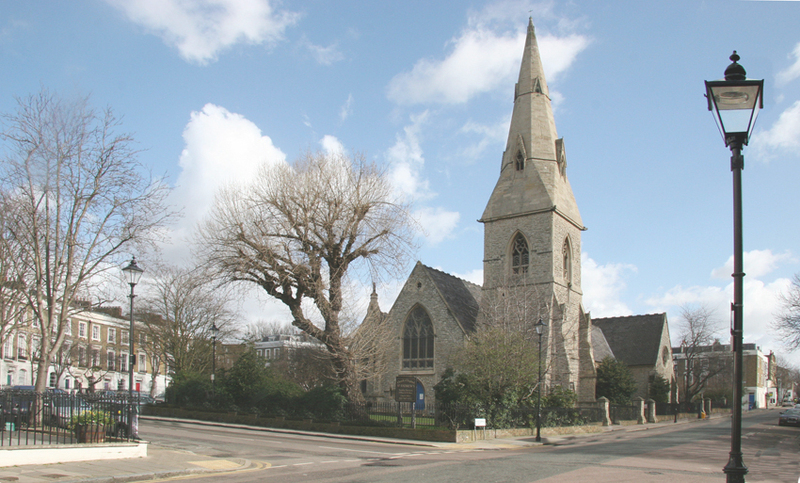 George and Emily's daughter Marbell Adelaide Lillian Musgrove married John Digby on her twenty fifth birthday on the 23rd of January 1905 at St Andrews Church Barnsbury pictured below built in 1854. Thornhill Square is much the same as it was 150 years ago and well worth a visit. It has a beautiful square, crescents and rows of Georgian style early Victorian houses its not far from Kings Cross.